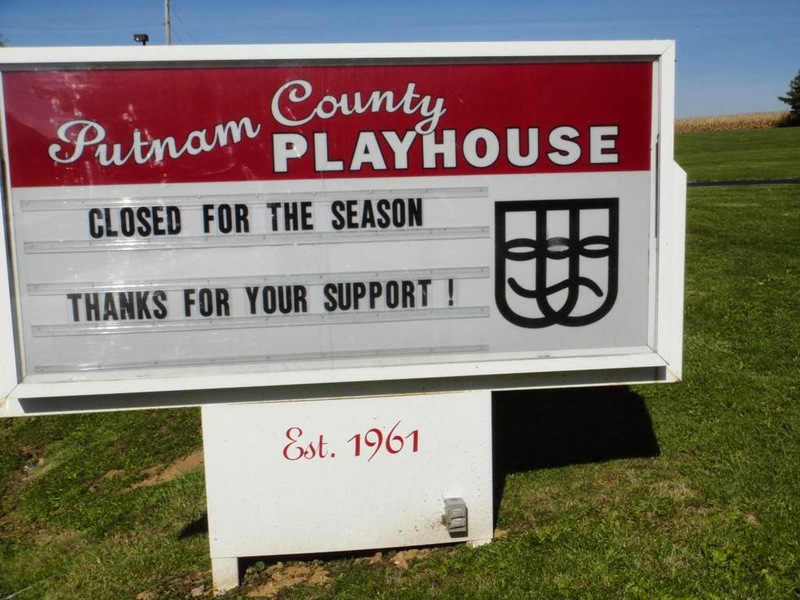 Putnam County Playhouse: SHOW INFORMATION AVAILABLE NOW! Information about our four Mainstage shows is now available on the drop down menu at the top of the page under the "Current Season" tab. You can find out about about audition dates and which roles are available for each show. You can read about the shows and in some cases read portions of the scripts at the links provided. Plan to join us onstage this summer! Our musicals this year are Guys & Dolls in June and Little Shop of Horrors in August. 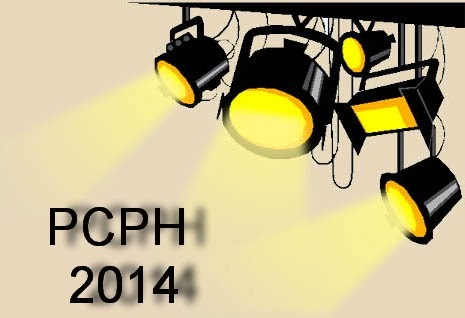 Our plays are Steel Magnolias in July and The Man Who Came to Dinner in September. Sign up forms for SHAKESPEARED! and the Children's Theatre Workshop will be available later this spring.